Ahead launch of Mi 5 next week, rumors about Xiaomi's flagship phone is still kept flowing. Every day there are only emerging, the latest news says this successor of Mi 4 is equipping with the larger RAM. A posting on Weibo pages reveal Mi 5 will come in super high-end variant. They said that Xiaomi Mi 5 would have a superior specification of the regular version. Reporting from Gizmochina, Saturday (02/20/2016), Xiaomi will immerse 6GB RAM. While in the sector side is still the same processor, using Snapdragon 820 2.5 GHz speed. It is also mentioned Xiaomi Mi 5 superior version phone will have 5.2 inch screen with FHD resolution. Besides the body will carry a metal material as a result makes it more impressed premium. 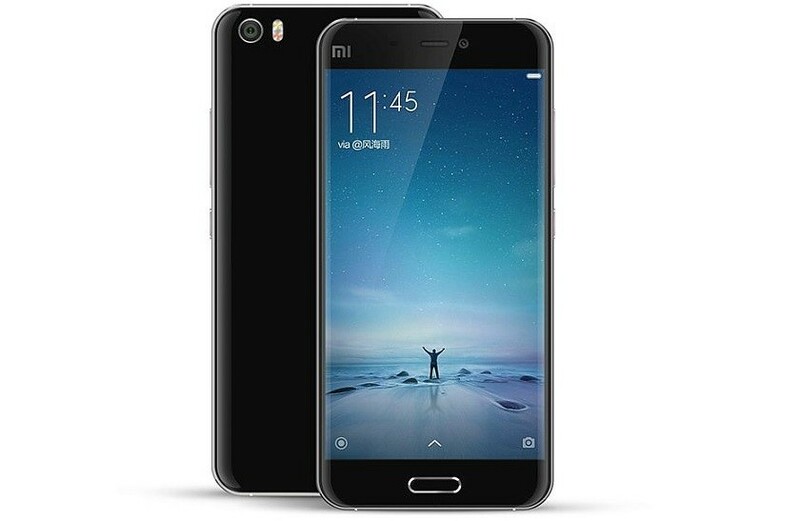 Information mentioned that the price of a standard variant Xiaomi Mi 5 (4 GB RAM and 32 GB storage) priced at 1999 CNY, or about 306 USD, while the high-end variant (6 GB RAM and 64 GB storage) will be sold for 2499 CNY, or about 406 USD. If this news are true, then the Xiaomi Mi 5 will be one of the first mobile phone that equipping with 6GB RAM. The previously rumored are Huawei P9, Vivo Xplay 5, and Galaxy Note 6 will also equipping with the same RAM capacity. To prove this, let's wait for the official announcement on February 24. On that day, Xiaomi Mi 5 will release in the event Mobile World Congress (MWC) 2016 held in Barcelona, Spain.